The Empress Garden lies adjacent to the Pune Solapur Road. This is often a rather large garden, covering an area of about 59 acres. 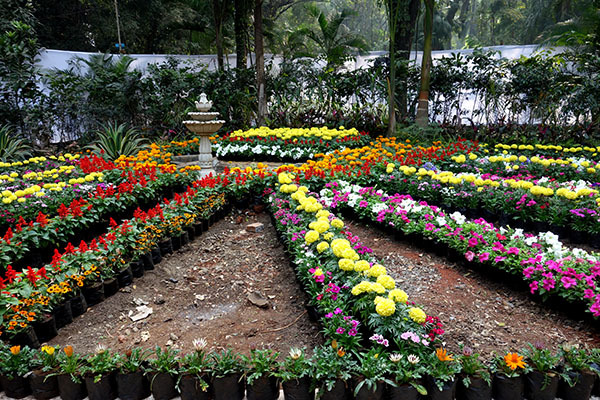 Empress Garden of Pune is largely a botanical park,that is found close to the Pune Race course. Here there are many varieties of fruit and flower bearing trees. People often turn up in large numbers for a picnic at the Empress Garden of Pune. Well known locally as the ‘Soldiers’ Garden’, the Empress Garden at Pune was initially the property of a certain Sardar Vithalrao Purandhare that was managed by a General Finjer. In 1838, it came into the possession of the Government. In 1845, it came into the hands of Sir Charles Napier and came to be referred to as the ‘Garden of Dr. Don’. When Queen Victoria won the title of ‘Empress Of India’, this garden was named after her as the ‘Empress Garden’. Its popular epithet, that is the ‘Soldiers Garden’, came into being for the reason that the British Soldiers frequented it for recreation. No history can be obtained for the period between 1845 and 1892 regarding facts such as how and when it came into the control of the Bombay Government, who in 1892 delegated authority to the Agri-Horicultural society of western India. 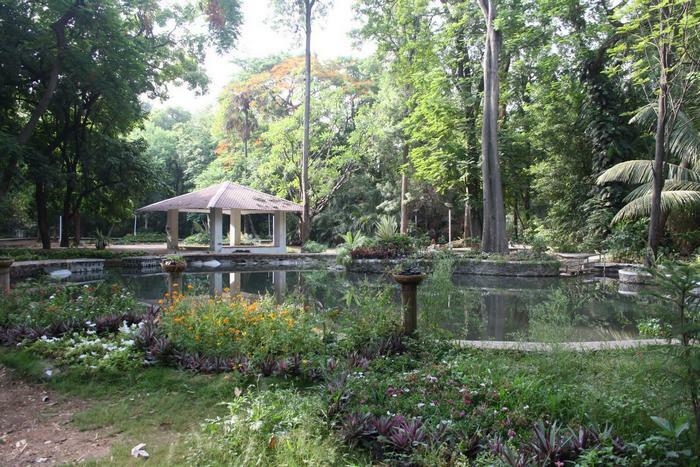 The Empress Garden of Pune is rather famous for its collection of tropical trees and a small zoo. The chief products of the garden are mangoes, tamarind and cut flowers. The Empress Garden of Pune is one of the most frequented and popular garden sites and picnic spots of the city of Pune.